Our next event will be our Autumn lecture on Thursday 29th October 2015 at 7.30 pm (doors open 7 pm for refreshments). 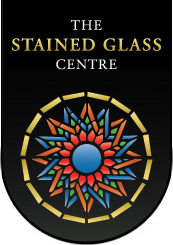 Ann Sotheran FMGP (a York-based stained glass artist who worked with Harry Harvey for many years) will speak about “The Harry Stammers School of Glass-painting in York”. For further information see our Events page.